The annual Waterway Village Zydeco & Crawfish Festival boils up a beaucoup (French for a lot) of fun! 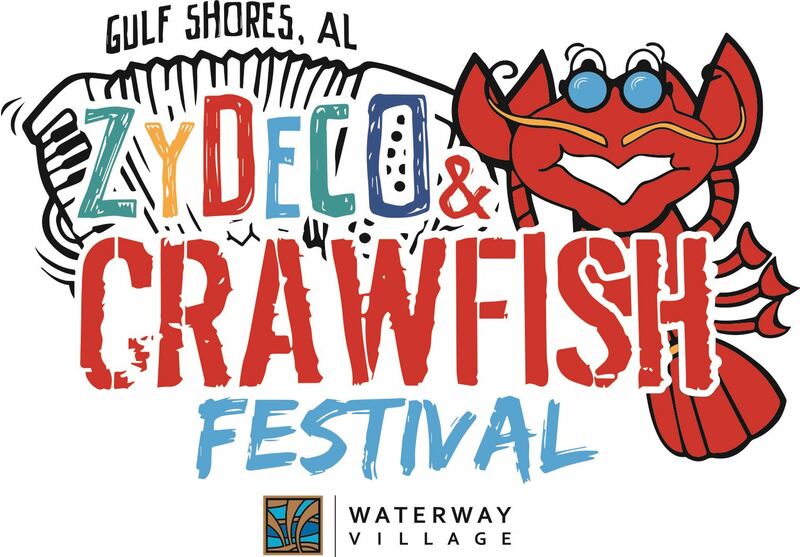 Sink your teeth into hot, juicy, lip-smacking crawfish throughout the day while dancing to the infectious rhythms of some of the best Zydeco bands from around the South. There will be arts and crafts vendors as well as children’s activities offering nonstop fun for all ages. If that’s not enough, work up an appetite with the 5K Run/1 Mile Fun Run and Laissez les bons temps rouler (let the good times roll) all day long.